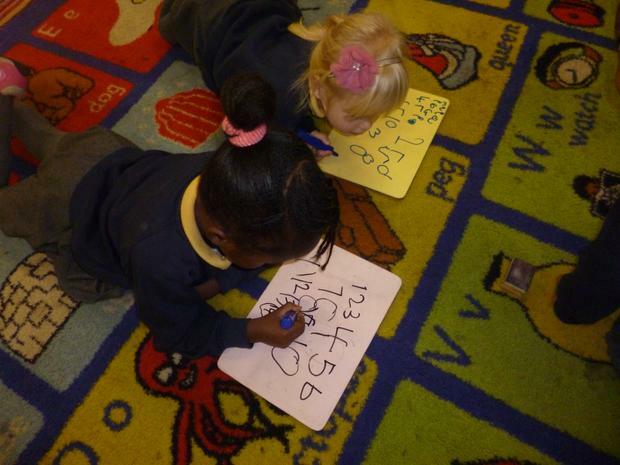 The children, Mrs McCormick, Miss Burgess and Miss Coffey welcome you to the Reception class page. 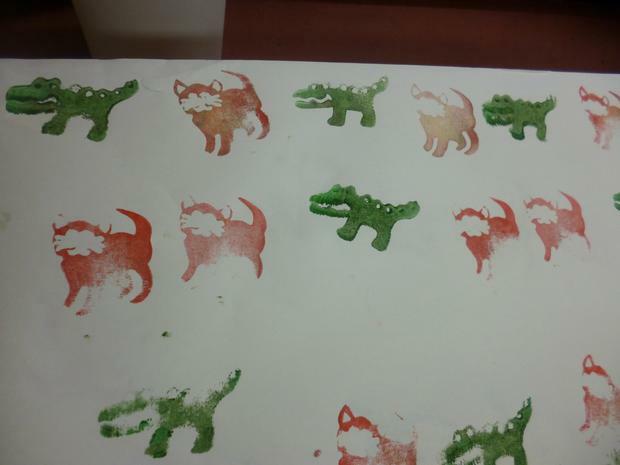 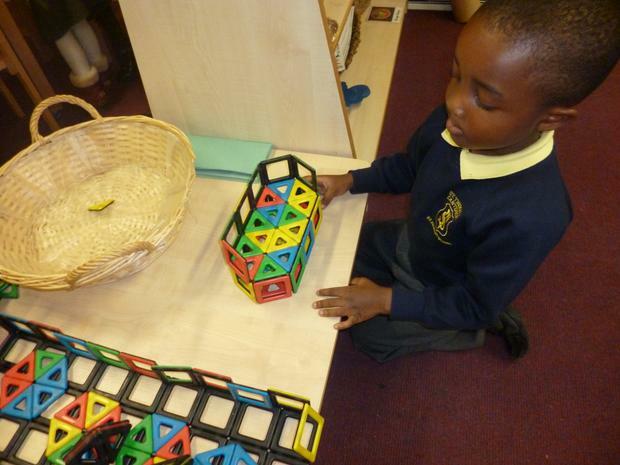 We hope you will enjoy looking at some of our learning. 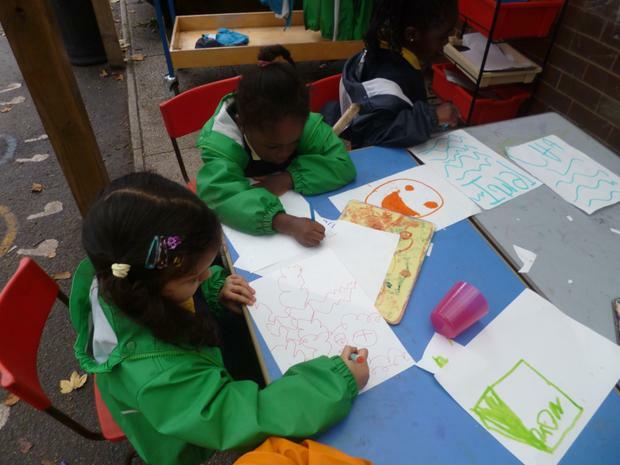 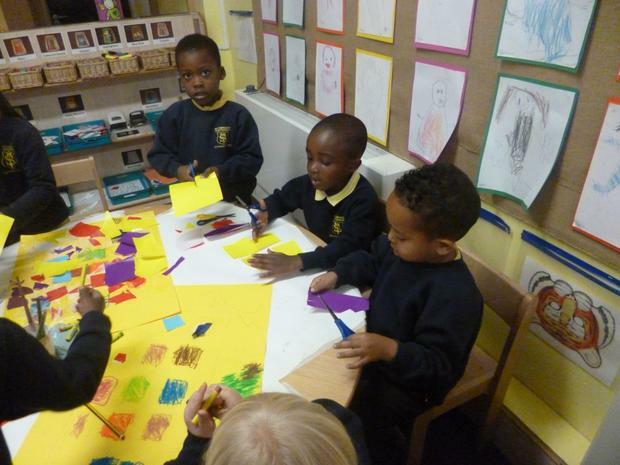 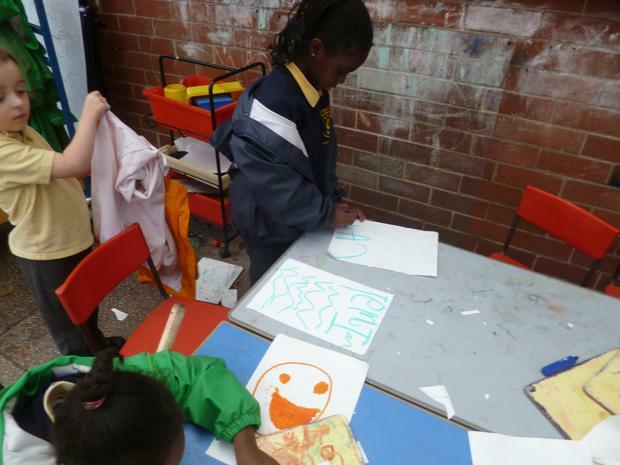 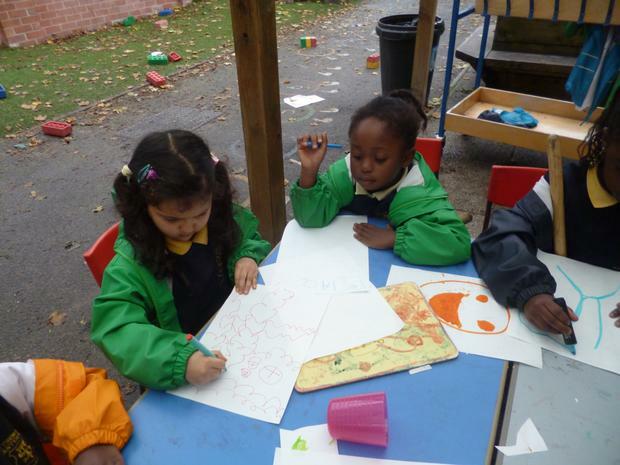 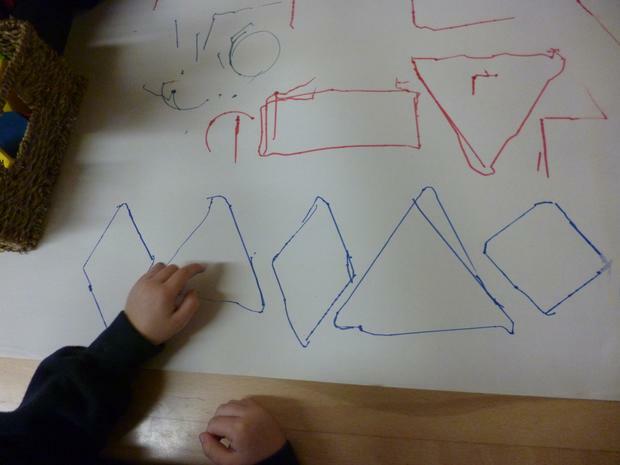 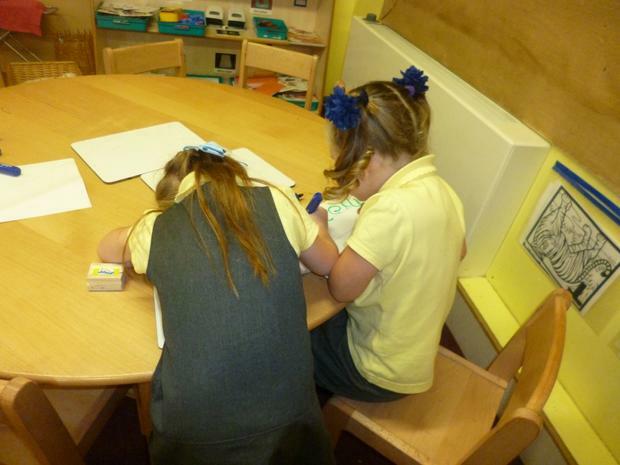 We make marks and write to let other people know about ideas and things that are important to us. 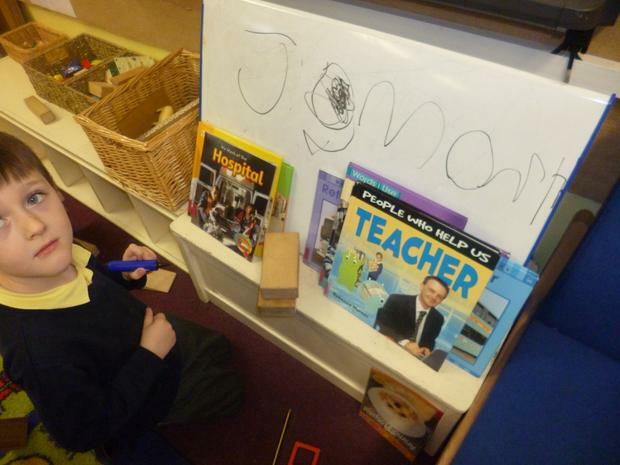 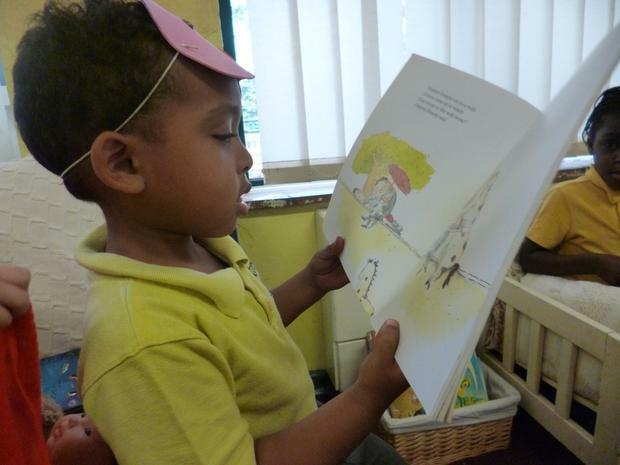 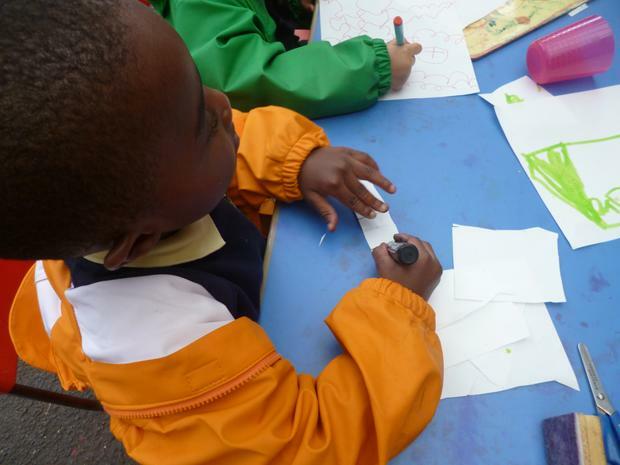 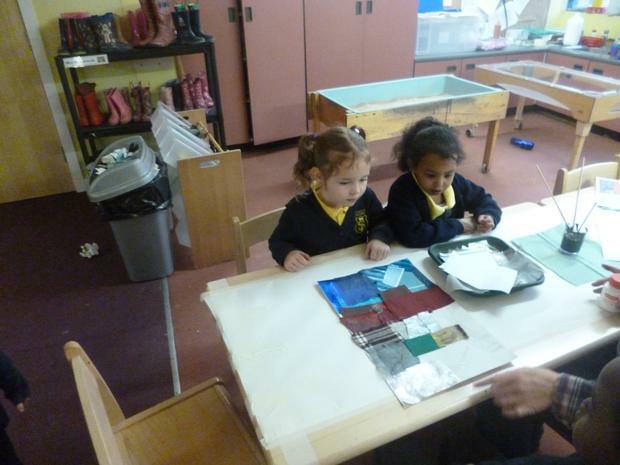 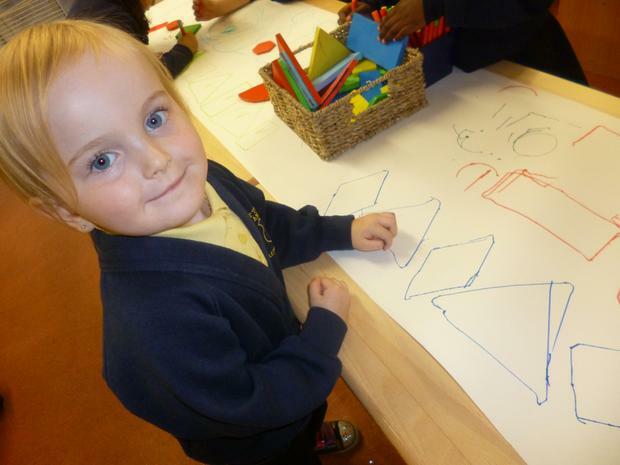 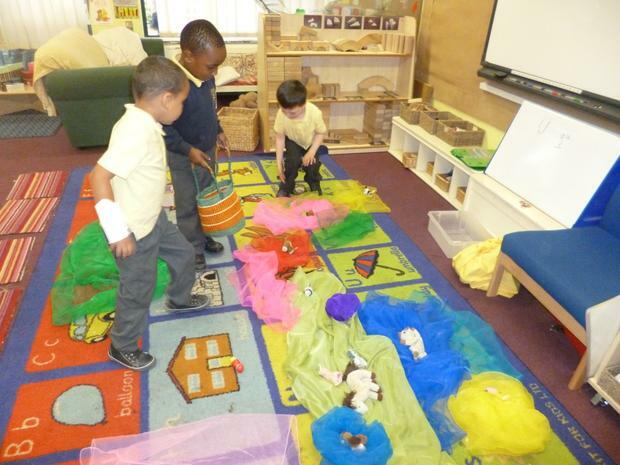 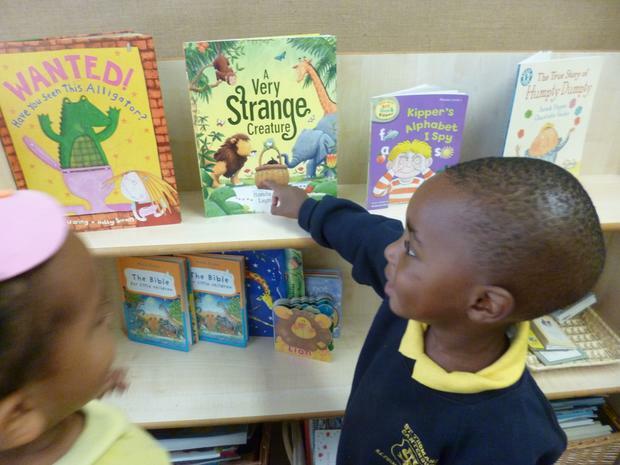 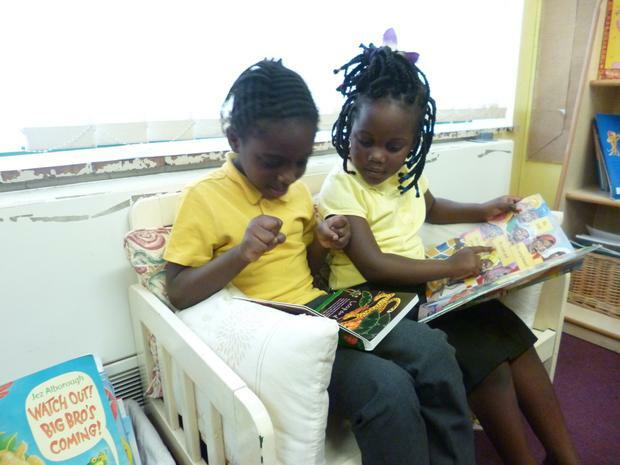 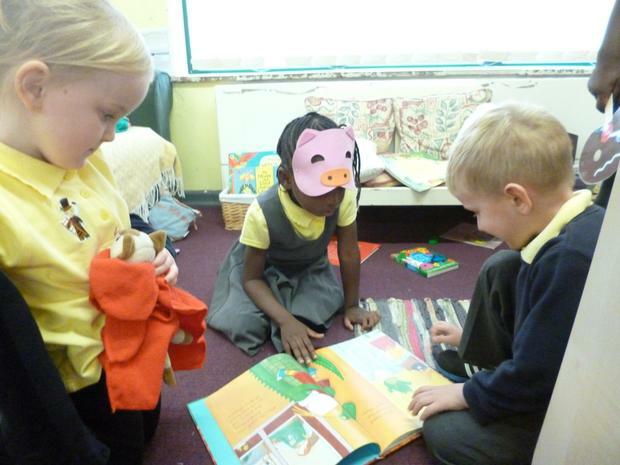 The children share many story books and information books in literacy sessions and then go on to explore books in their own play. 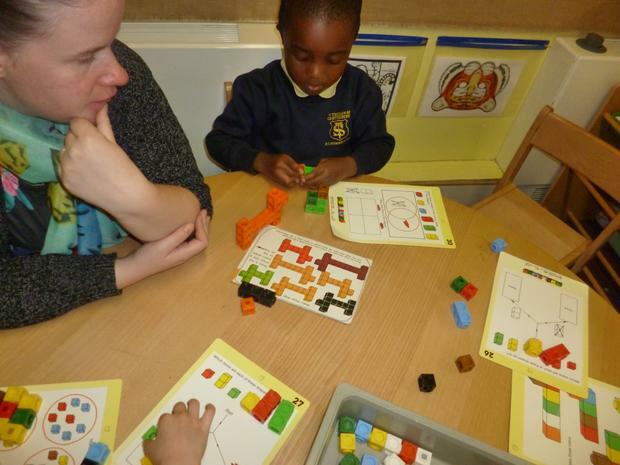 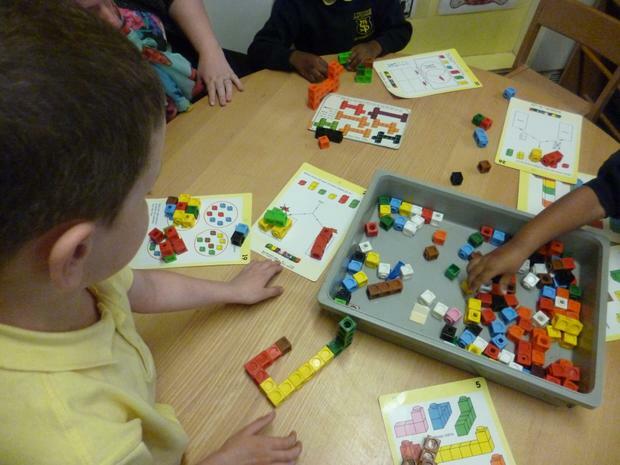 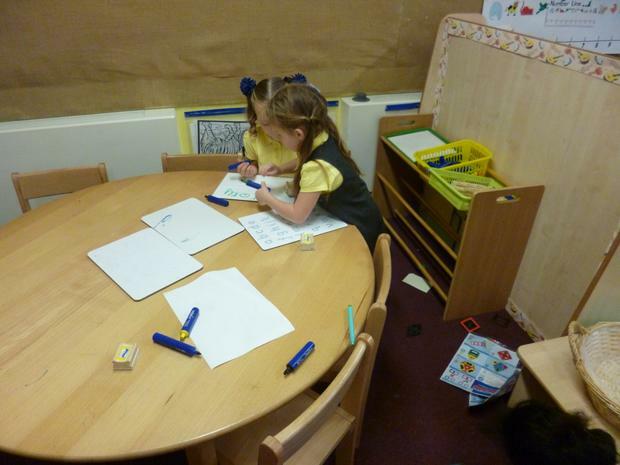 We use lots of resources to help us with our maths learning. 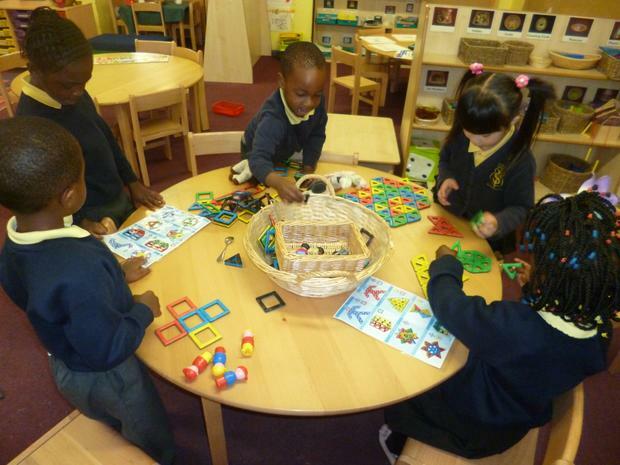 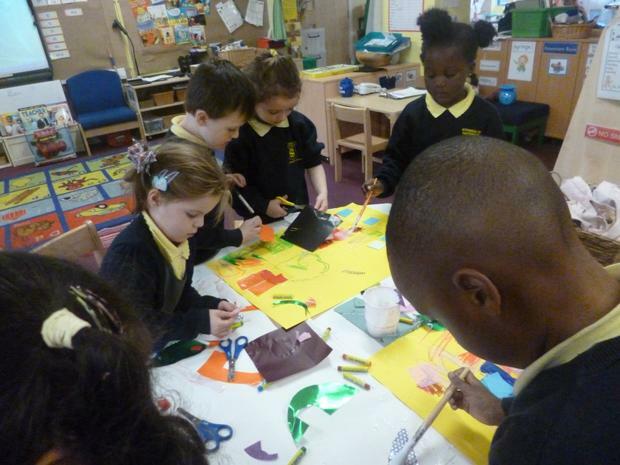 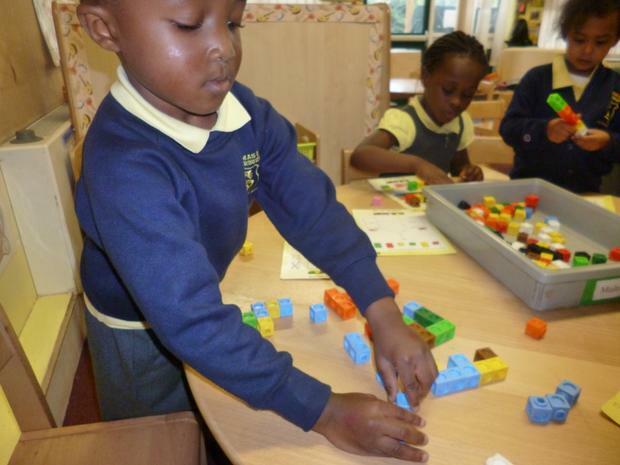 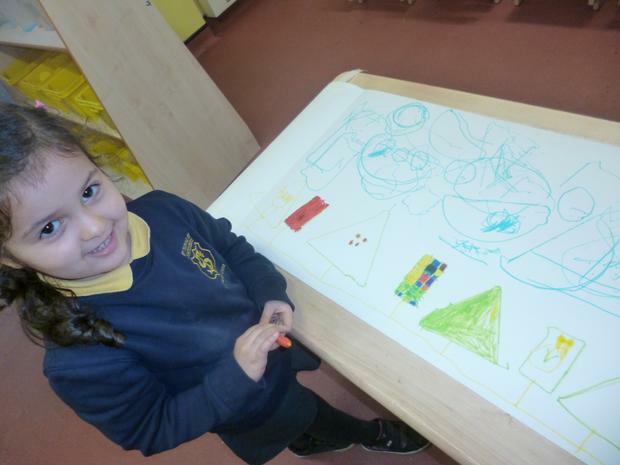 When we play we can decide what we want to do and choose resources we need to get the job done.